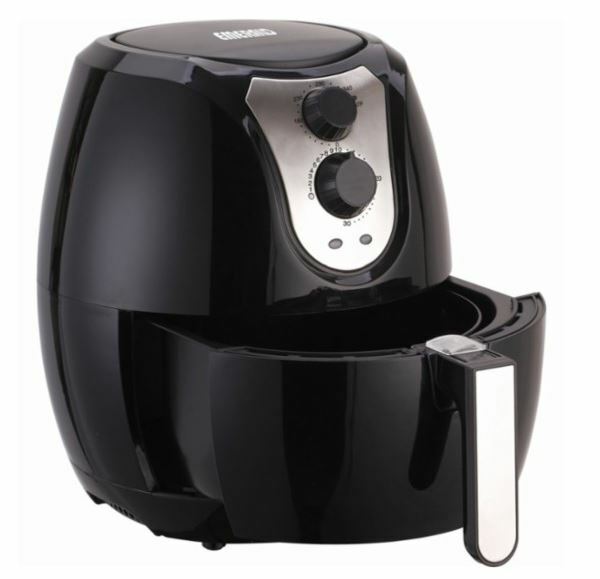 Get this Emerald Air Fryer (3.4 quarts) for only $39.99 (regular price $79.99). This fryer ships for free right to your door! I have mentioned numerous times here how our air fryer is our most favorite small kitchen appliance. My family all loves fries but we were getting so tired of the oil mess with the deep fryer, and I wasn’t loving the amount of money we were spending to keep oil in the fryer as well. We bought an air fryer awhile back, and it really is a much used and loved item in our kitchen. Now we can enjoy healthier but just as yummy fries any time without any oil mess. The air fryer also gets used a lot for reheating leftover pizza or making chicken nuggets or just about any item that you want to heat quickly. I love that this unit makes things such as the pizza crispy rather then the soggy way it gets if we reheat it in the microwave. Should I keep going on with my ways and reasons I love my air fryer or have I convinced you that your kitchen needs one of these fryers too? 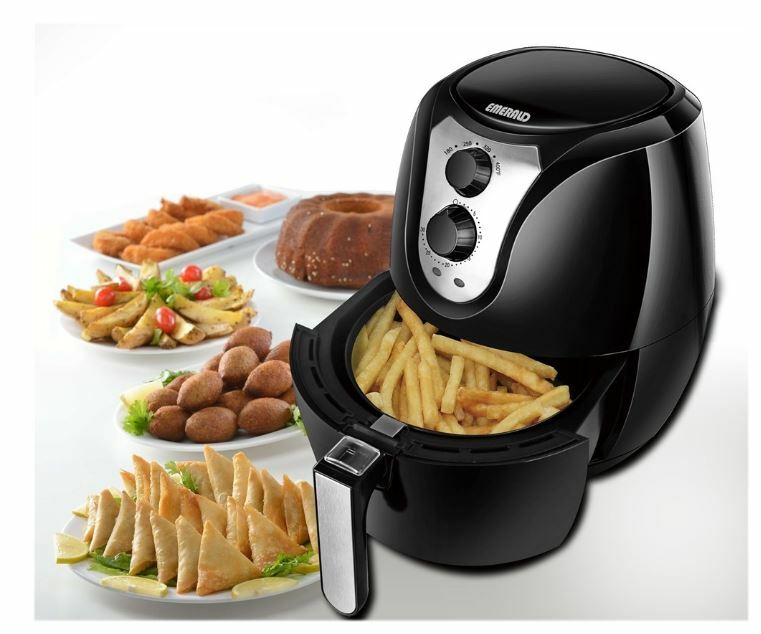 Get your Emerald air fryer HERE while it is at this low price!